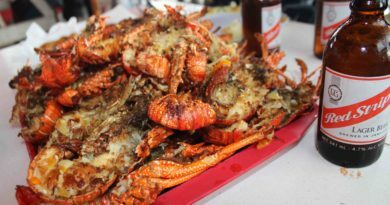 Jamaican foods are undoubtedly sumptuous and are enjoyed by Jamaicans, tourist and visitors to the island. Usually, once you indulge in our food, you will not only be satisfied but you may even have a lasting appetite for more. 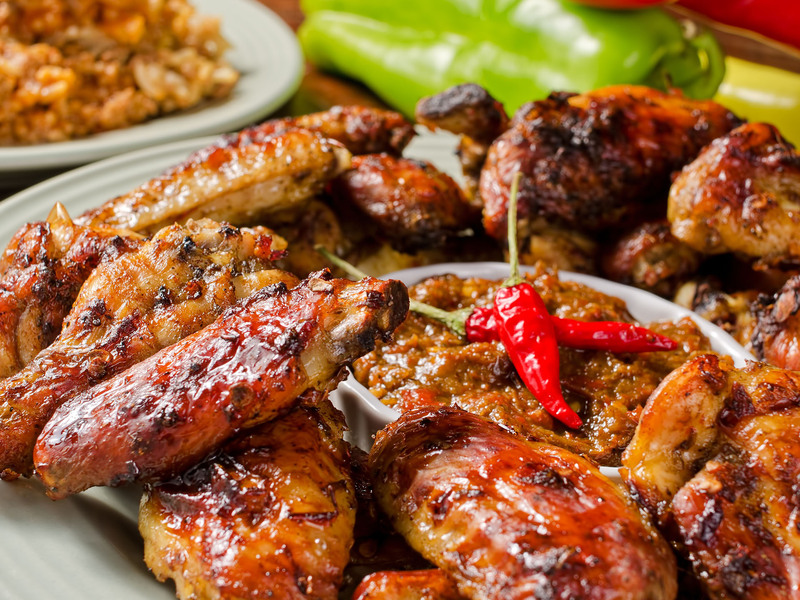 The Jamaican way of cooking is largely influenced by many different cultures such as African, British, Chinese, Indian, Spanish, Irish, Scottish, Maroons and more. 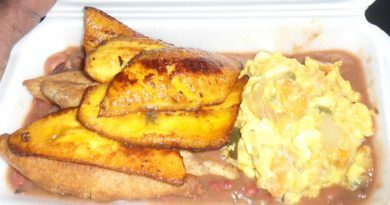 This rich mixture of culture all started from the early settlement of the Tainos Indians who used cassava, corn, guavas, roast fish and crabs as part of their cuisine. Christopher Columbus came after with the Spanish influence and eventually impacted the Africans who were later brought here from parts of Africa by the British. The culinary legacy is typified in porridges, pudding, cakes, soups, bread, jerk, stews, beverages and even fruits. 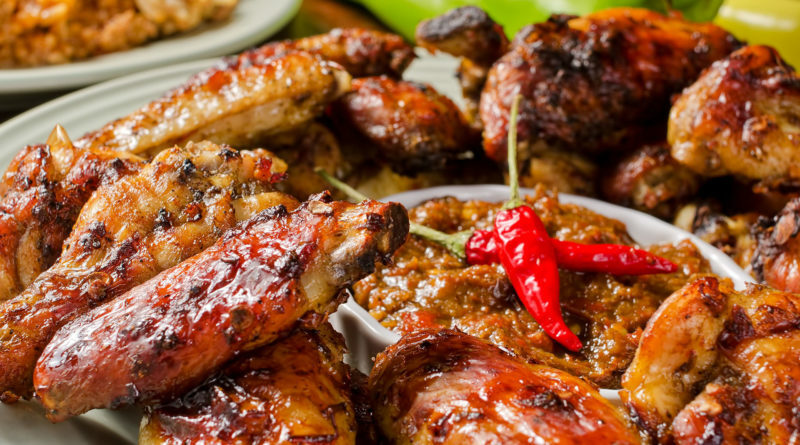 If you should visit Jamaica be sure to try these foods, we highly recommend these: jerk (chicken, pork, or fish), patties, ackee and saltfish, rice and peas, festival, bammy, Blue Mountain coffee, roasted breadfruit, roasted yellow yam and curried goat. 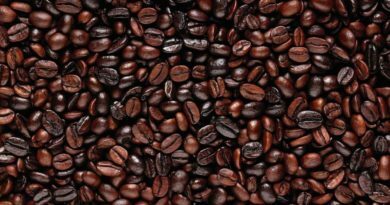 Jamaican Coffee – What’s Behind The Taste? 2 November 2017 About Jamaica Comments Off on Jamaican Coffee – What’s Behind The Taste?